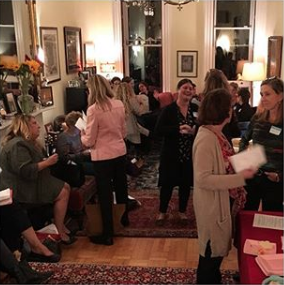 ALLINBKLYN is a community of women committed to promoting a tradition of philanthropy in Brooklyn. We pool our dollars and make thoughtful grants to organizations that are strengthening our borough. All nonprofits in service to the people and places of Brooklyn are eligible for consideration.